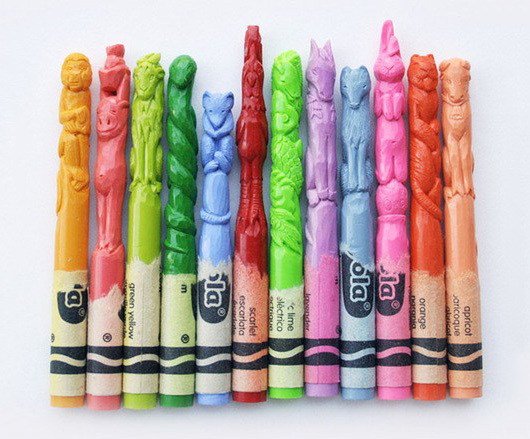 Crayon Portrait Sculptures by Diem Chau | Shelby White - The blog of artist, visual designer and entrepreneur Shelby White. 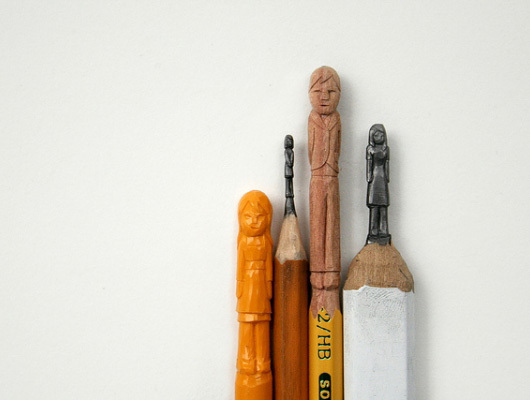 As you can tell by the previous “sculpture” posts on the blog this past month I’m obsessed with sculptures of objects that are in our everyday lives. 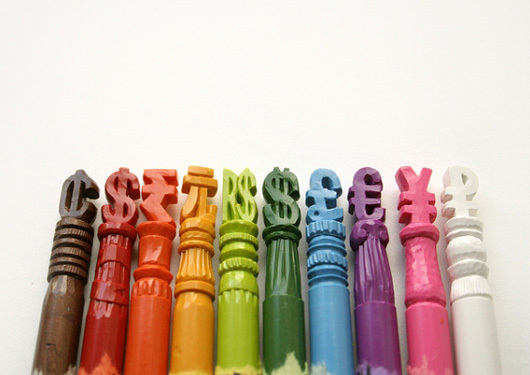 This artist, Diem Chau, shows us the other things Crayons can be used for. 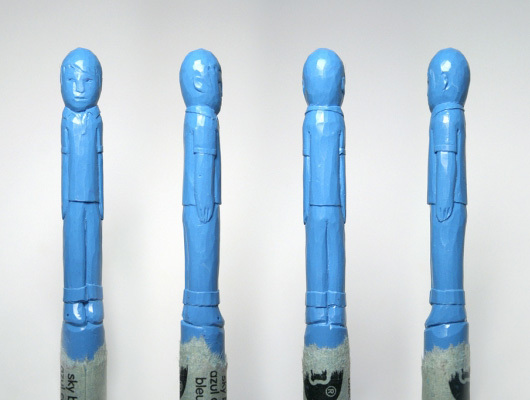 Aren’t these sculptures just great?